How to Connect USB Flash to Android Devices? 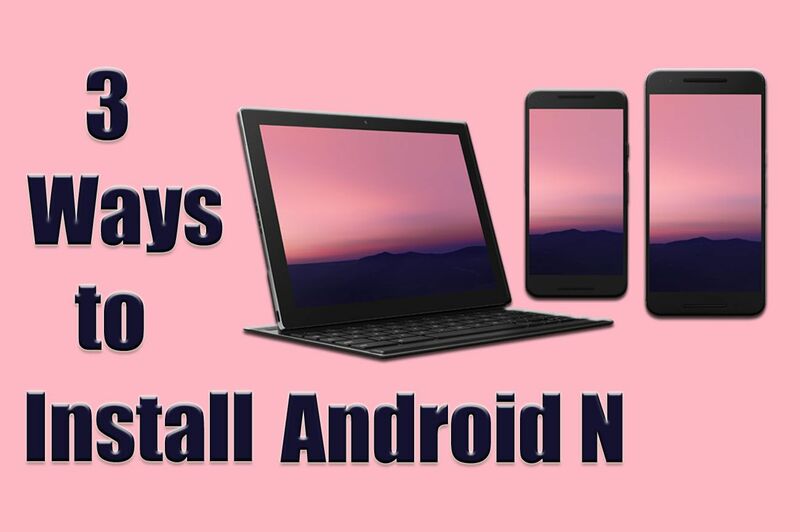 If you are really a diehard of Android devices so till now you should get lots of tricks of it, I don’t think you’ve tried this trick on your phone or tablet. 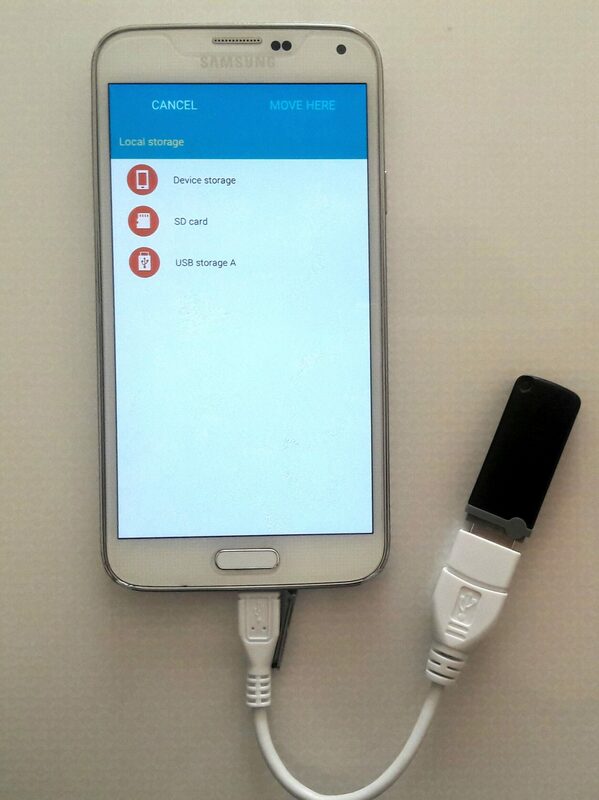 Your Android device has a micro USB port for charging and transferring files to computer but your Android device’s micro USB port is not only for charging and transferring files to a computer, it makes the work easy and the time soon, this time, you’ll get how you can transfer your files from a USB flash or any card reader to your phone or tablet. 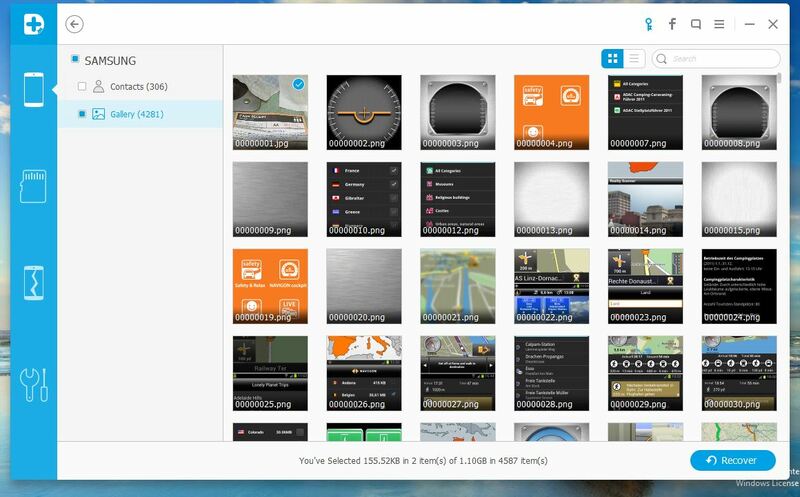 instead of copying your files from flash to computer then transfer it to phone or tablet you can easily connect your USB flash to your devices and make the time soon. Let’s walk through it. 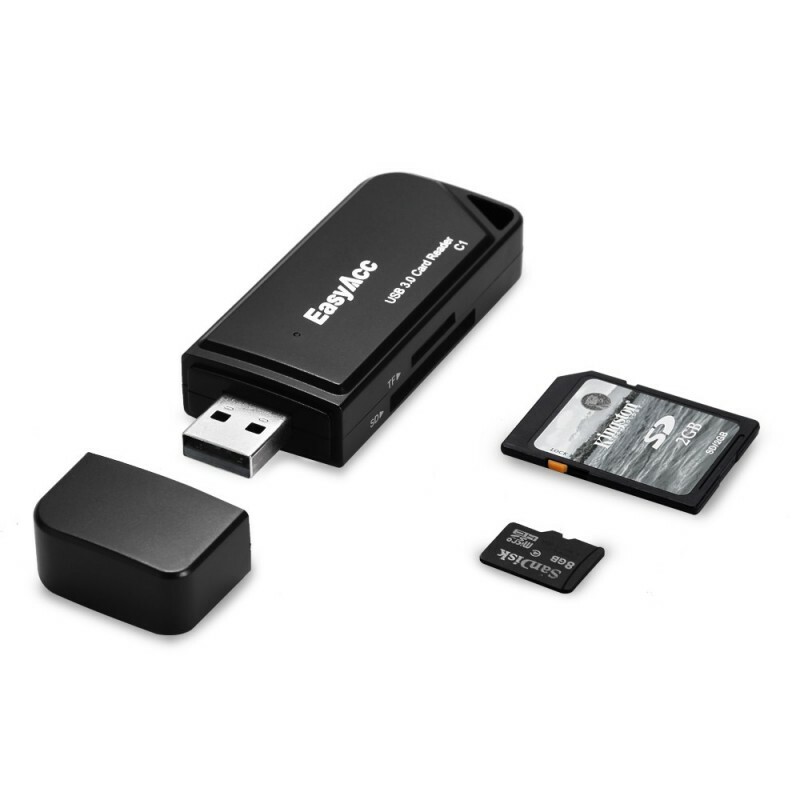 USB OTG(on-the-go) and a USB flash or card reader are the requirements for this process. USB OTG: USB stands for (Universal Serial Bus) and the OTG stands for (On The Go). 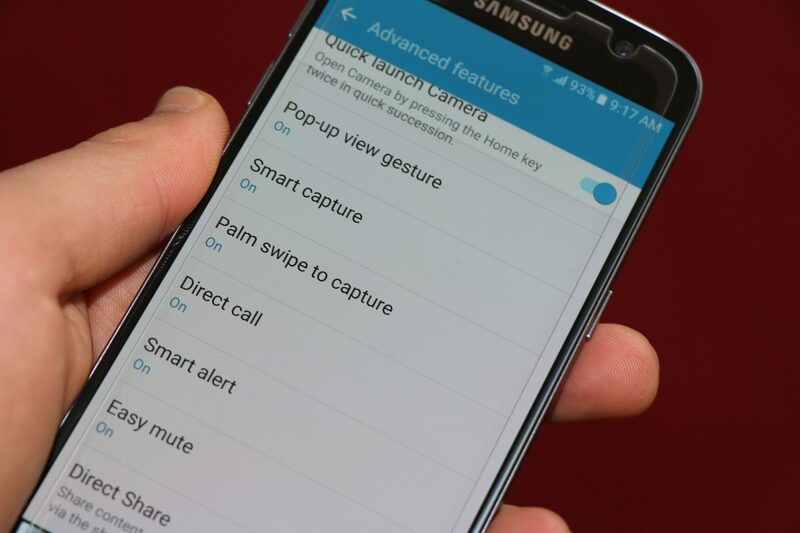 The USB OTG is a standard that makes the path for mobile devices to talk to one another. 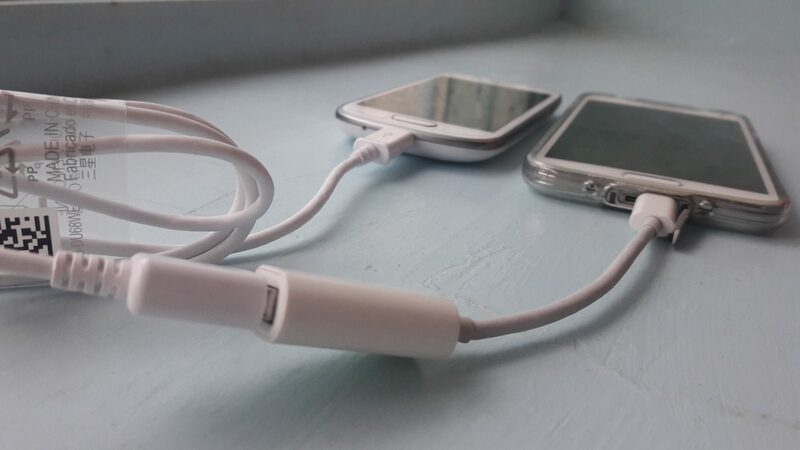 The USB OTG makes the devices possible to directly connect with each other. 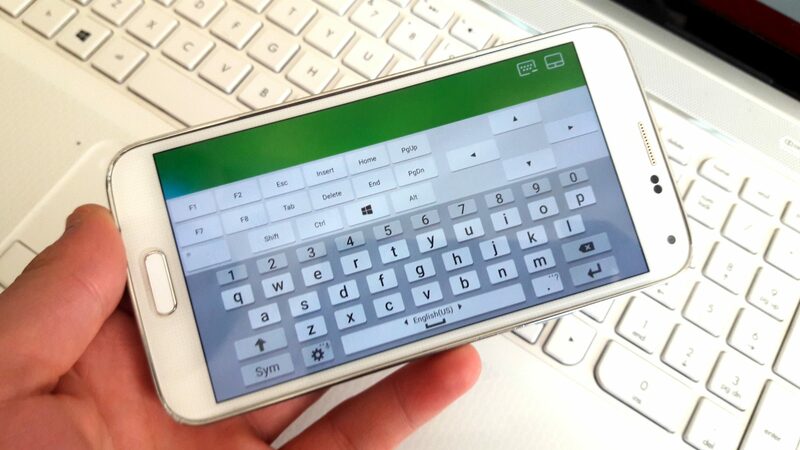 USB OTG allows keyboard and mouse to be connected with the device. 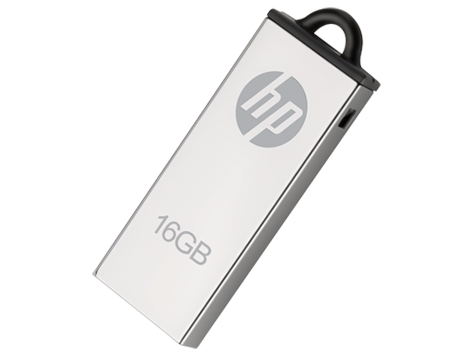 USB Flash: A USB flash drive, also commonly known as a thumb drive is a data storage device that includes flash memory with an integrated USB interface. USB flash drives are typically removable and rewritable, and physically much smaller than an optical disc. Card Reader: A card reader is a data input device that reads data from a card-shaped storage medium and this device used for communication with a smart card or a memory card. Note: The connection between your phone and a USB flash is not required any root access. 1. 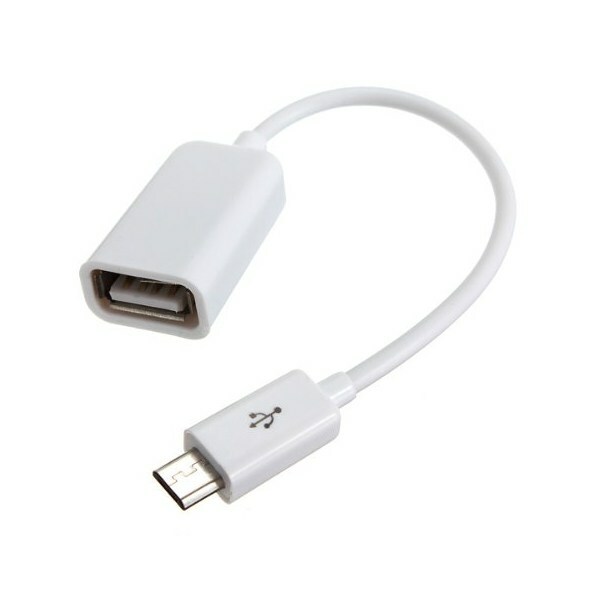 If you have already a USB OTG cable so there is no need to buy other, if you don’t have you can get it from any phone shop or you can have it from amazon store in 1.38$. 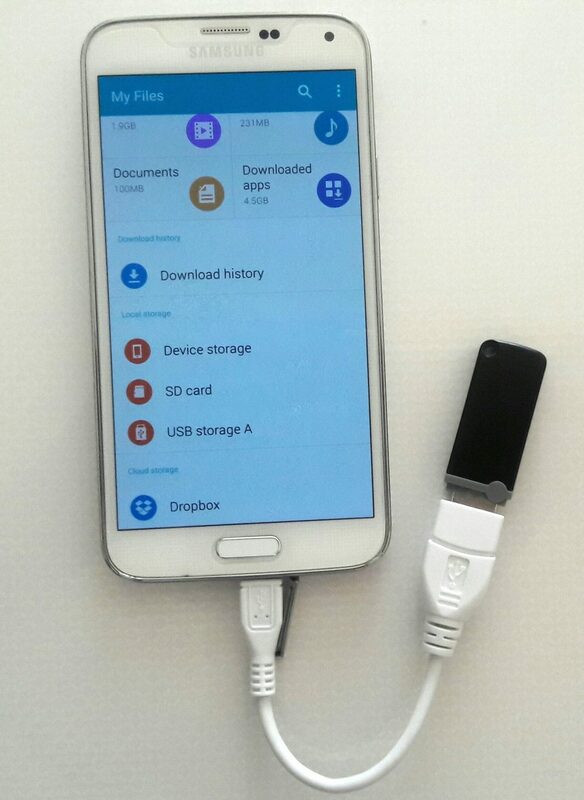 Connect your flash drive or card reader to the USB OTG then connect the OTG to your phone or tablet. 2. 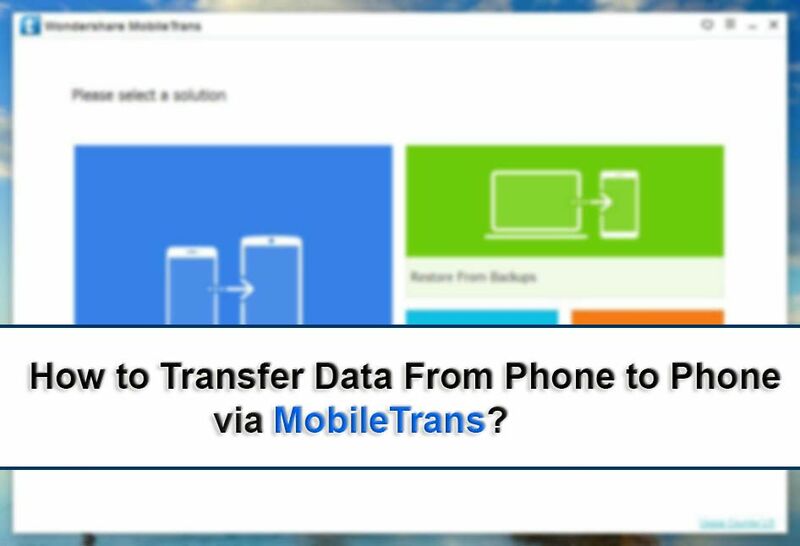 Your Flash drive will appear on your phone then you can transfer files between each other and also you can move files too. That was all about the connection between your phone and a flash drive. If you got any problem you can tell me via comment below. 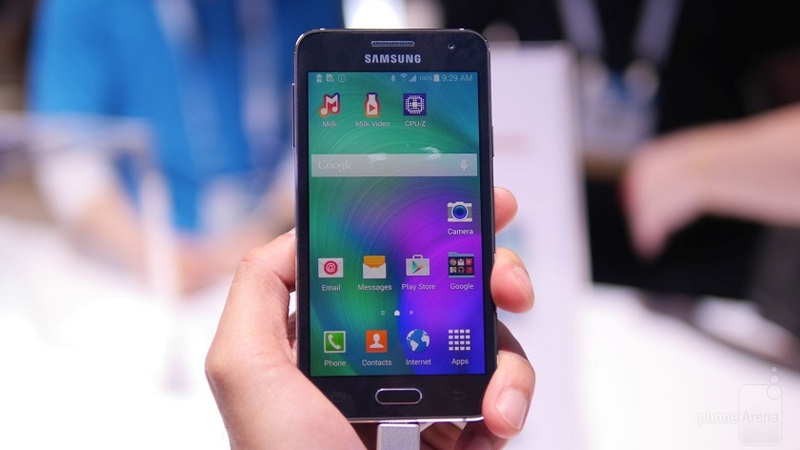 How to Do a Full Backup & Restore Samsung Phones? It’s been a while since I’ve discovered a blog site worthy to be called an expert blog site. that you have actually written are really easy to comprehend and really helpful. I hope you would continue sharing your knowledge as well as ideas to ensure that visitors like us will certainly find out more concerning this subject. you can additionally check my blog site as well as let me recognize just what a lot more can I do to boost it.